In Tech : Share/post on multiple Facebook Groups at once without using any kind of scripts or extensions for free using your email in just one click. 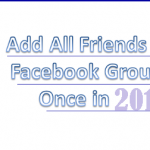 Learn: How to add all of your friends in facebook group at once. 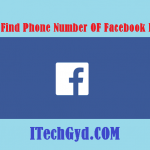 Facebook (FB) is one of the most powerful and the most popular site in the world after the Google. It is very useful for advertising, in fact, the company of Facebook and many other big companies (Internet Related) of the world are getting paid through the advertisement. 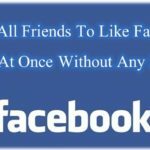 If you are a businessman, an advertiser, having a brand, a blogger like me, or any other person who wants popularity on the internet then the Facebook is very useful. Groups feature are especially for such users so that they can show their popularity on the internet by telling people about their business. But there is a problem with the Facebook groups that you cannot post on all the groups at once, in fact, you have to post in easy group one by one if you are linked in more than 10 Groups (Very Normal) and want to share something on easy group then it will take about your 10 minutes which are too much. 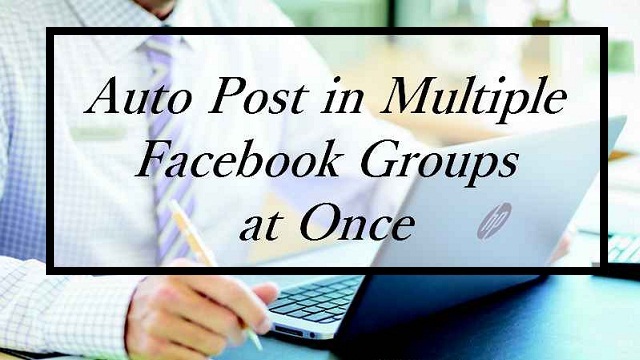 But there is a method to share on multiple groups at once in just a single mail, yes we will do this using a Gmail or any other kind of email you are using your Facebook account. 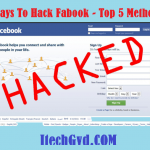 There are certain scripts available on the internet but in my opinion, you should not use any script for this because there are many security reasons for which your Facebook account can be permanently blocked. In this part, we will collect the emails of all the Facebook groups where we will post something, or want to post automatically on them. This is for the only first time when you will post something for the next time you do not have the need of this. 1. First of all login to your Facebook account. 3. Paste the Username, which we collect in a notepad, gather all usernames from all groups where you want to post something automatically. 4. Add this “@groups.facebook.com” at the end of every username which you have collected from the Groups. 5. 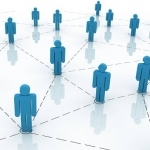 If you want to be more popular, then collect as more usernames as you can and also add yourself to more and more groups. 6. Save you list on your computer so that you have not to create this list again. So, from here is an original part of the post that is automatically post on all groups at once without using any scripts. 1. Once you have created a list of all the usernames like above, then you have to log in to your email which you are using for Facebook. 2. On your email and click to the “Compose” button to write an email. 3. In the “TO” section select BCC and enter all the usernames which we had collected in part 1. 4. Enter your post which you want to share if you want to share links then you can combine ties in the writing section with text. 5. Click the “Send” button, everything which you will type will be shared on every group whose usernames you had collected. So friends this was all about the automatically post in multiple Facebook groups at once without the script, if you are advertiser then this method is very for you. 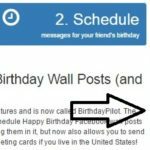 I hope that you have enjoyed the method to post on all Facebook groups at once.Share this method and give us your feedback.